Today I wanted to share how embracing the simple act of gratitude can set the tone for your entire day. Simple living is really about making mindful decisions. It means letting go of the complicated and focusing on what matters most. Yesterday we talked about how routines can simplify our schedule by keeping things running smoothly and, as an example, I listed several elements that I include in my daily morning routine. One of those elements includes writing in a gratitude journal. 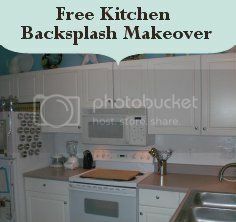 Ever had those times when you just wished you could go back to bed and begin all over again? 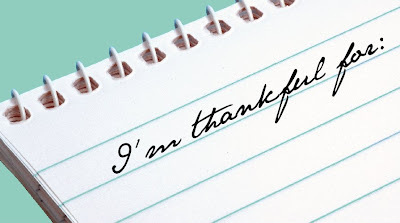 Getting started on the right foot is so important and focusing on thankfulness is the key. Keeping a gratitude journal could be the easy "add" to get things moving in the right direction. By training our eyes to look for the light in life, we begin to see more of it. We all know that focal points are important in design, but they also matter in life. That center of attraction pulls everything together. If you're focused on blessings, then you'll see more blessings. If you're tuned in to lack and what you don't have, then that's exactly what you'll see. 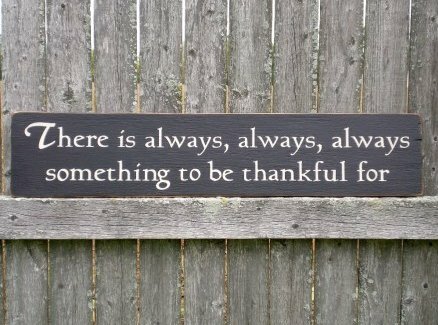 When we open our hearts to being thankful, we begin to catch sight of the good that is sometimes hidden in the everyday. We begin to notice the small gestures made by others. We begin to witness the touches of grace that were so woefully neglected before. It's easy to spot the irritating, aggravating and annoying and it doesn't require much spiritual fortitude to express our disdain for these things once discovered. People love to complain. Why? Because it doesn't require anything of us. It's easy. But when we're surrounded by the uncomfortable things of life and choose to be thankful anyway, ah...now that requires a part of the soul that digs deep. By excavating and using our thankful muscles, it trains our spirit to keep the lacks away and we naturally begin to see our days in a blessed way. So, if your days seem to be filled with more dark than light, try starting a gratitude journal. 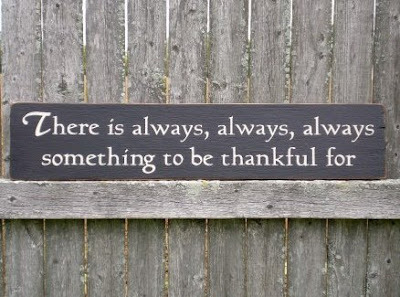 This simple act of thankfulness will center your days and keep you focused on what truly matters. below) and begin writing down 10 things for which you're thankful. 2) Make sure to include this in your morning routine. with a pet, finding a coupon for the last day of a sale, helping a neighbor, etc. to send your thoughts in a positive direction as you drift off to sleep. I've included some printable Gratitude Journal Cards to make sure you had the tools to get started. There are two sheets. You can download the first one HERE, which includes a cover with 3 journal cards and the second sheet HERE, which has 4 journal cards. 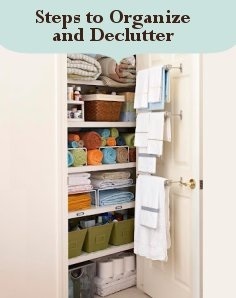 Come back tomorrow for Day 6 of our 31 Days of Simple Living series as we begin to tackle the distraction of clutter. 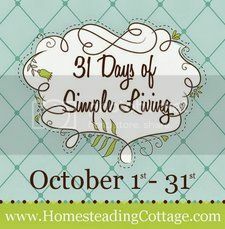 I've created a group board specifically for the 31 Days of Simple Living series. 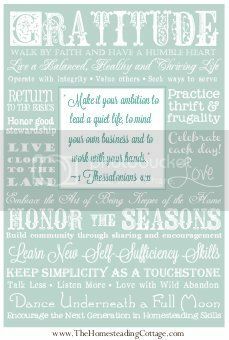 Each day I'll be pinning our posts along with other pins that relate to the daily challenge.